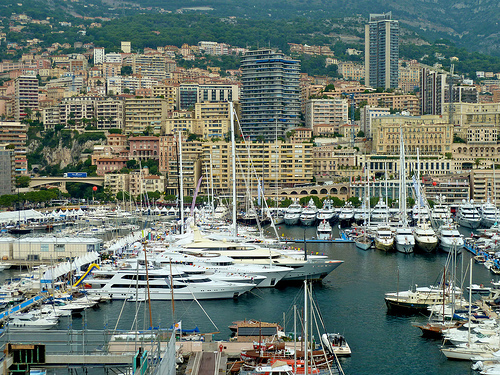 The Principality of Monaco is currently gearing up for the Monaco Yacht Show, the most anticipated yachting event in the calendar. 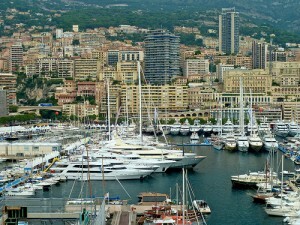 The show is held in Port Hercules, a stone’s throw from some of our most exclusive Monaco real estate. Monaco is as renowned for its boutique shops as it is for the superyacht-lined port and string of exclusive hotels. 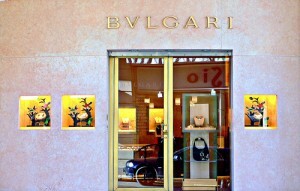 If you are looking for property to rent in Monaco, then you surely need to know where the best boutiques are.